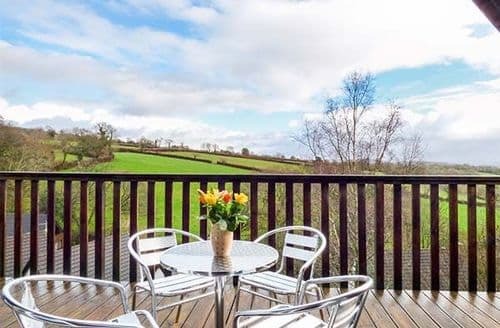 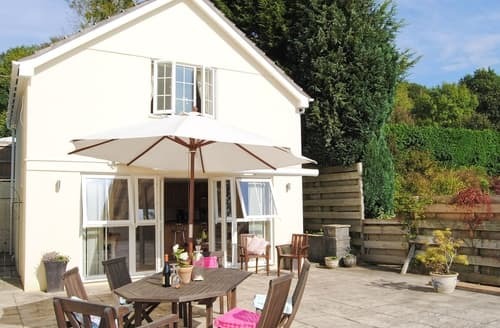 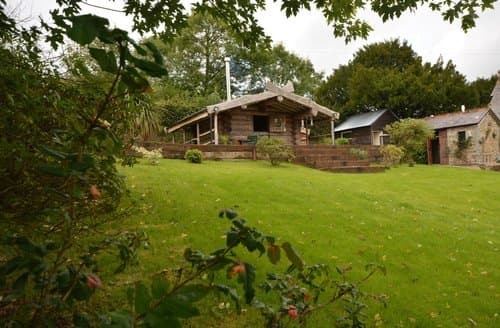 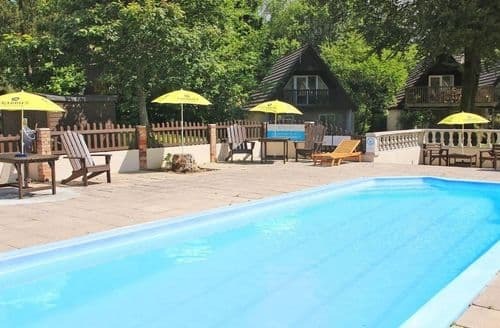 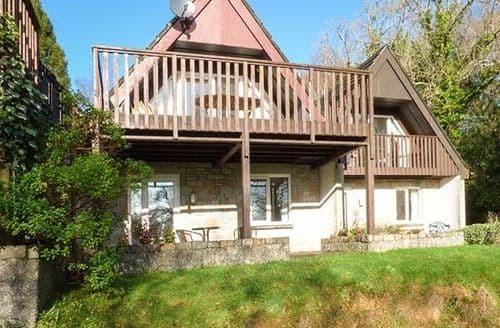 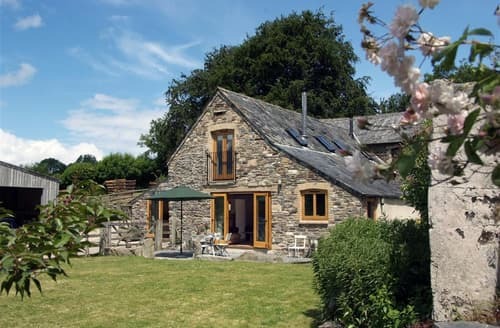 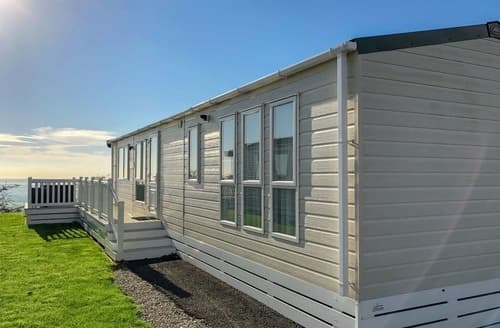 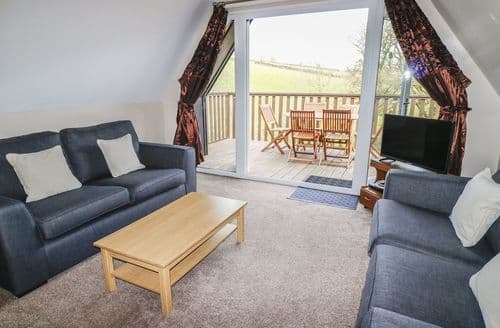 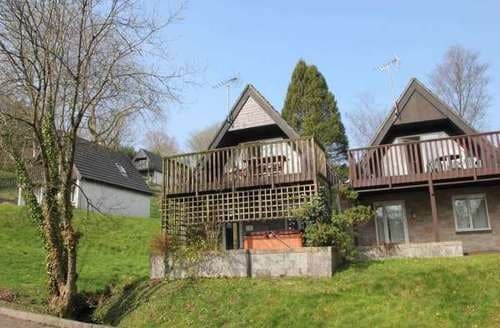 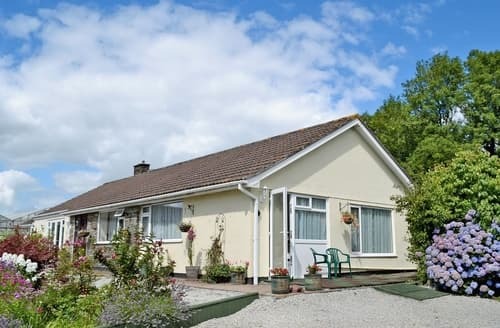 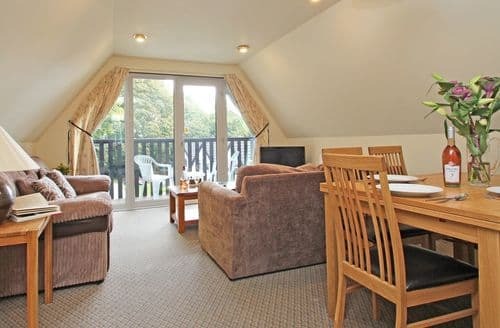 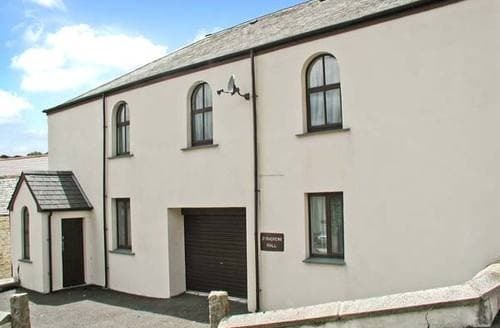 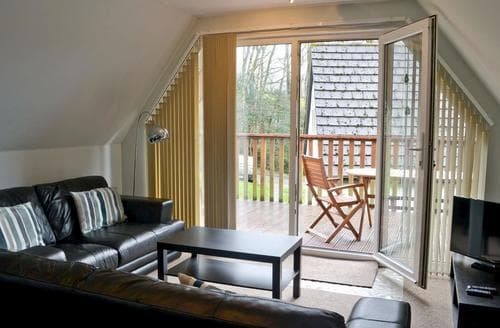 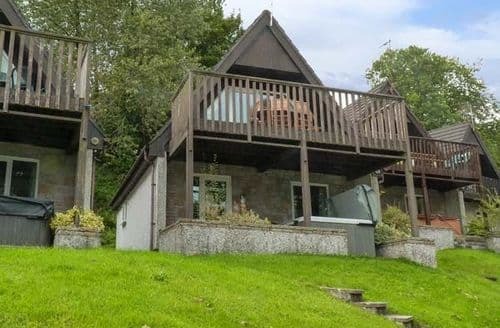 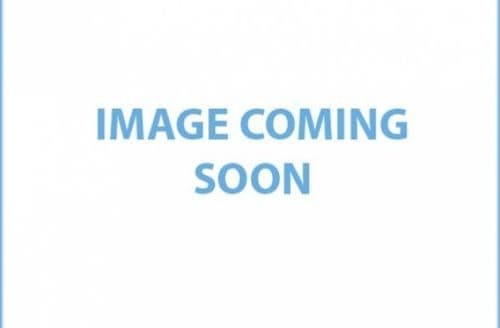 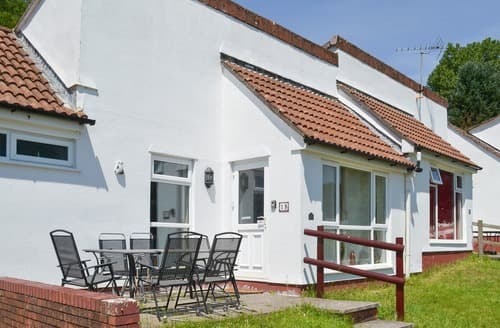 This is a lovely detached lodge set in the grounds of the Honicombe Manor Park, it is only 20-minutes away from Tavistock and also has on-site facilities. 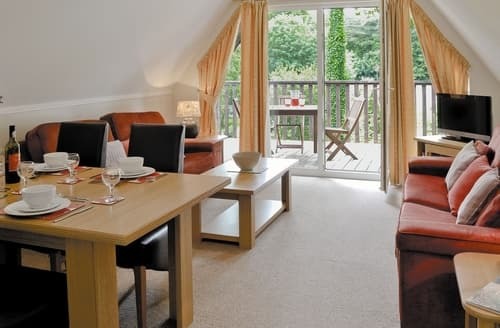 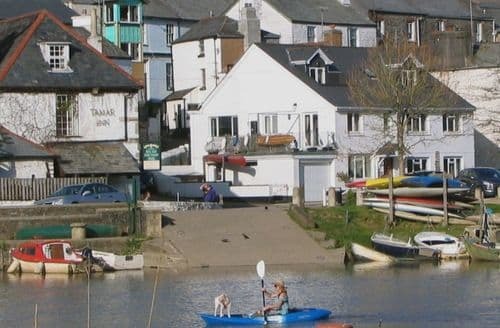 Enjoy the free on-site facilities or explore Tavistock. 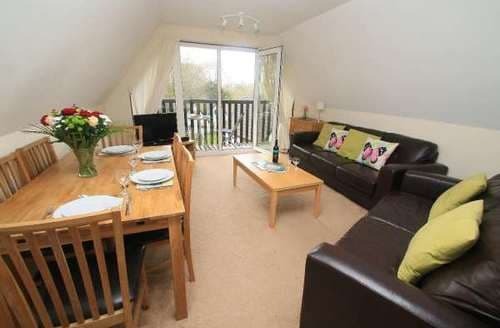 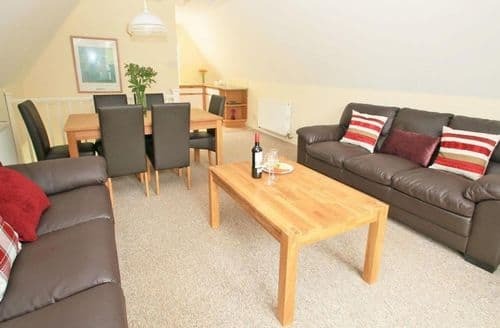 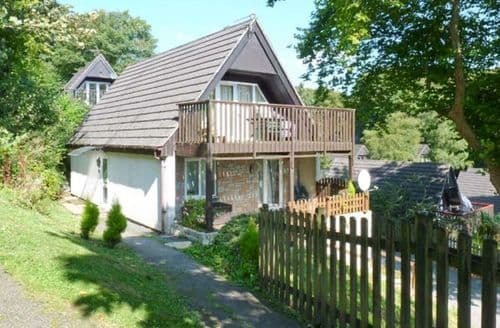 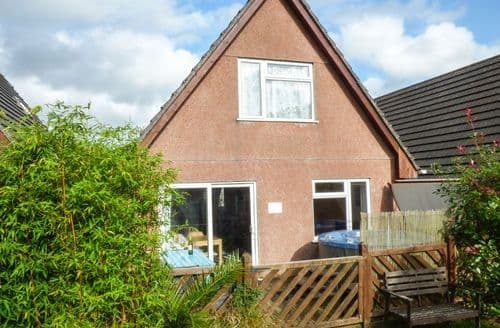 This single-storey property is perfect for families in the summer or couples in the winter. 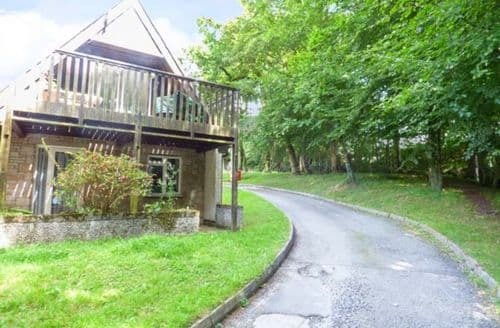 A detached property in a quiet village location overlooking open countryside and river - A great retreat for active couples.